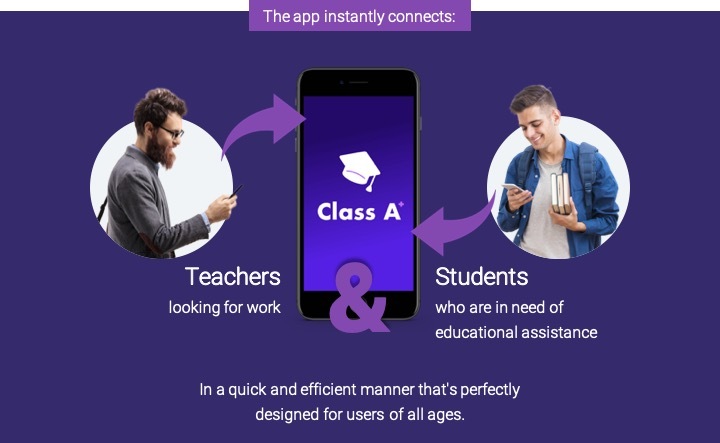 Classatutoring is a GPS based mobile platform that allows user to connect the student and teacher to each others for tutoring service. You can find any teacher for any subject near you using GPS. The teacher on this platform must have the master degree or teaching certificate to teach the students. We give educators across the nation an opportunity to finally do what they love to do best. Offering the best compensation packages in the industry, our goal is to give you the tools you will need to build a successful tutoring business of your own! Verification in 3…2…1… LIFTOFF! Thanks for following our posting guidelines. Your post has been verified and is eligible for upvote! .